PeopleStrong acquires a referral hiring platform, Grownout to strengthen their Machine Learning offerings. Grownout was established 2014 by Sumit Gupta and Harsimran Walia. Grownout started with the vision of making hiring easy, quick and fun by revolutionizing the way referrals are managed. It ensures that a company gets the network of all its employees first hand and does not depend on the employees to reach out to them. Harsimran Walia, Founders, Grownout shared, “We started Grownout with the vision to revolutionize the world of recruitment. 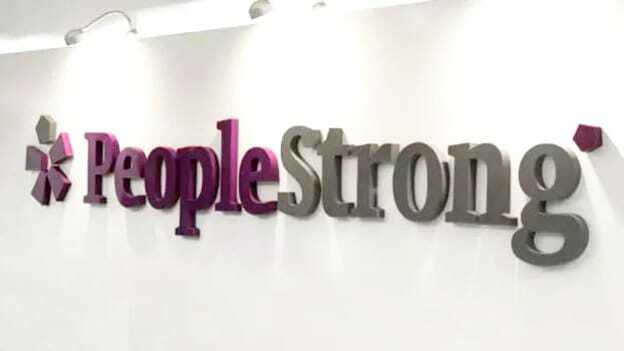 It’s been an exciting journey, and we are looking forward to taking it to the next level as a part of PeopleStrong”. On being asked about the plans after acquiring Grownout, Bansal shares that the organization is looking at some strategic investments in the space of learning and payroll. This is the fourth strategic investment for PeopleStrong, after Webpay, Summit HR’s Frontline business andIL&S (Wheebox), leading global talent assessment company, where the company owns the major stakes. The company was in the news as it recently closed one of the largest investment transactions in APAC’s HR Tech space.